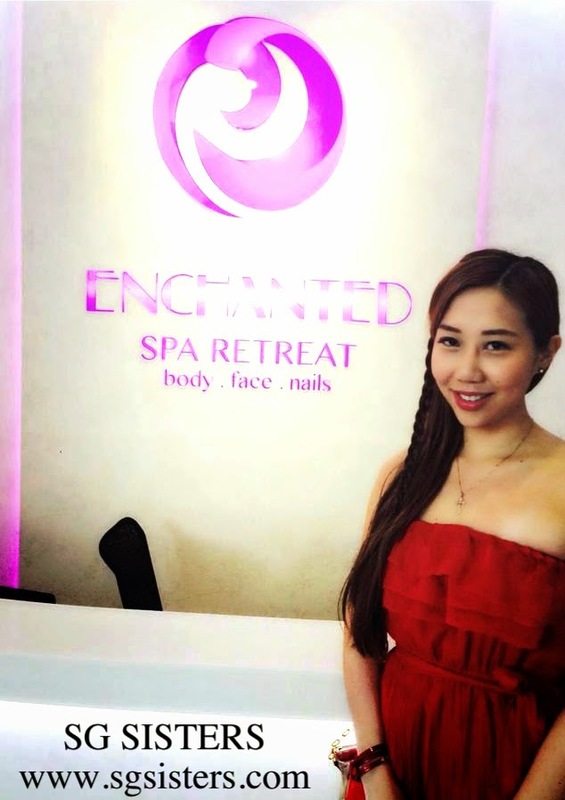 Enchanted Spa Retreat - Conveniently located at Novena and with more than 20 years of experience in the Spa and Wellness industry, Enchanted Spa Retreat prides itself to provide high quality and customized beauty treatments for their sophisticated clientale. With their specialised treatments, they are known to help restore the most weary of bodies back to its youthful radiance. 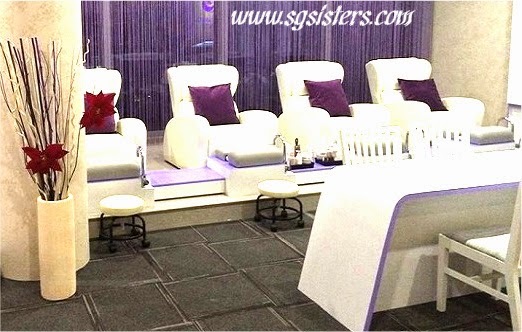 They provide a myriad of treatments which include body massages, body wraps, body scrubs, facial and nail treatment - manicure, pedicure, nail art etc. I was greeted by their friendly customer service staff and ushered into a beautiful individual private room that was not only clean and neat but also containing a wash basin, clothes closet and showering facility. They are fully and well equipped to provide customers the best environment to rest, relax and recharge. 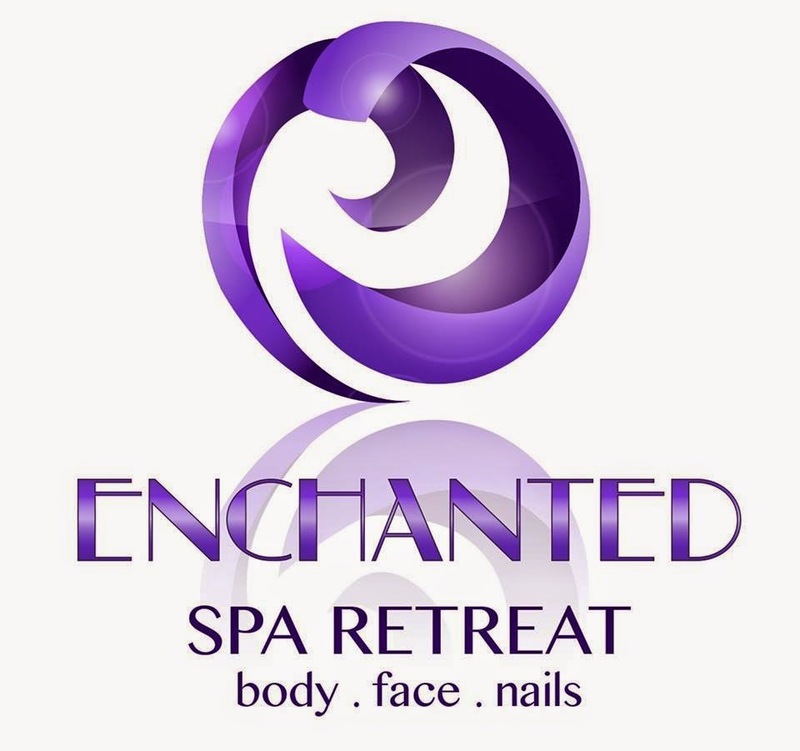 Enchanted Spa Retreat provided a complete beauty and spa experience and I felt completely relaxed in their calm, tranquil and beautiful environment with soothing music playing in the background. 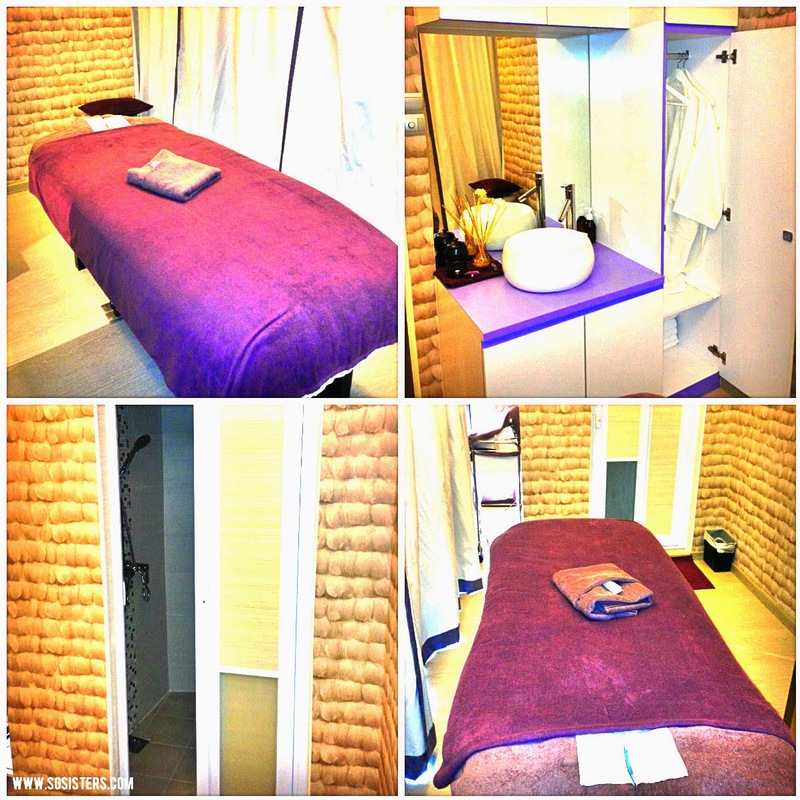 BODY MASSAGE - I chose the Customized 60 mins Deep Tissue Massage (SGD$115) which felt extremely relaxing. I love pampering my body and taking good care of my wellness. The skilled therapist managed to work her strong kneading hands to heal my weary body by soothing my stubborn and tense muscles into a state of relaxation. I felt totally recharged and re-energized after the body massage. 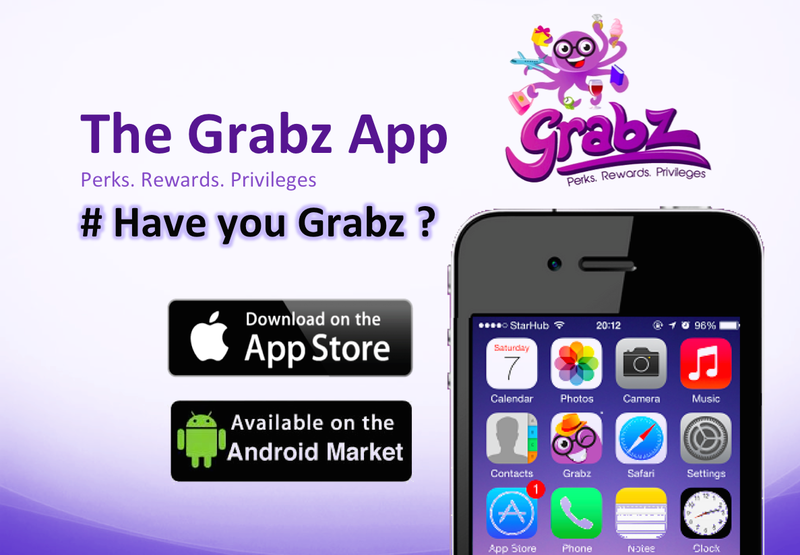 PROMOTION: Download the Mobile App - GRABZ on your phone to enjoy this massage at only $30 for 75 minutes. After a relaxing spa experience, I was entirely refreshed and looking forward to my dinner date tonight at Zafferano. Read about my Fine Dining experience at Zaferrano: CLICK HERE.